Cars 100 years and older typically fall into the antique class and this includes the "Brass Period car" that are defined by the Horseless Buggy Club of America (HCCA) as "any pioneer gasoline, steam and electric electric motor vehicle built or created just before January 1, 1916. " Lawfully, most states have time-based rules for your definition of "historic" or "classic" regarding purposes such as vintage vehicle registration. For instance, Maryland defines historic automobiles as 20 calendar yrs old or older plus they "must not need already been substantially altered, remodeled or even remanufactured from the manufacturers original design" while West Virginia defines motor vehicles produced from least 25 years previous to the particular current year as qualified for "classic" car permit plates. Despite this, from many American classic car shows, automobiles typically variety from the 1920s to the 1970s. Recently, numerous 1980s and even earlier 1990s cars are considered being "classic automobiles". Illustrations of cars at such shows include the Chevy Bel-Air, Ford Model T, Dodge Charger, Ford Deuce Coupe, and 1949 Ford. Meanwhile, the Concours d'Elegance car shows feature exclusive automobiles including the Cadillac V16 or pre-1940 Rolls-Royce models. There are also phrases as "modern customs", "exotics", or "collectibles" that protect cars including the AMC Gremlin or Ford Pinto. Presently there are variations within the specific identification of a "classic car". Division by separate eras include: horseless carriages (19th-century experimental automobiles like the Daimler Motor Carriage), vintage cars (brass era cars including the Ford Model T), and classic cars (typically 1930s cars including the Wire 812). Some also include muscle cars, with the 1974 model year as the cutoff. Any CCCA member may petition for a vehicle to join the list. Such applications are carefully scrutinized, but rarely is really a new vehicle type admitted. 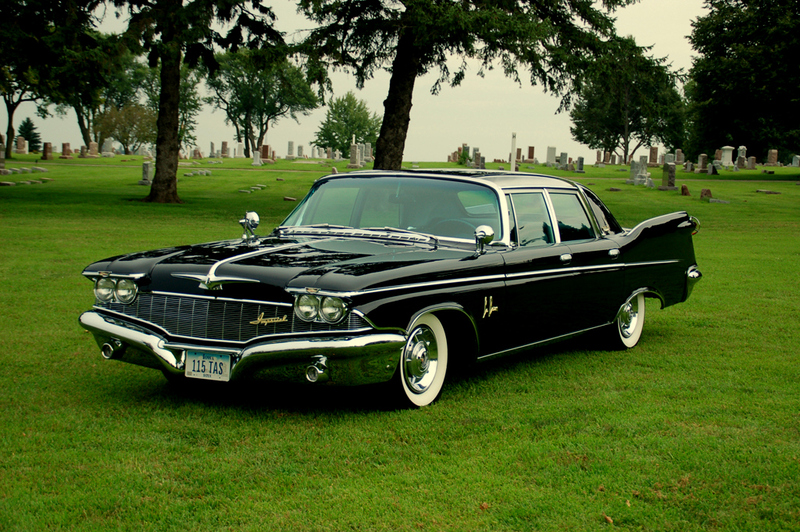 Moreover, no commercial automobiles such as hearses, ambulances, or race cars are accepted being a Full Classic. There is absolutely no fixed definition of the classic car. Two taxation issues do impact however, leading to some folks using them as cut-off dates. All cars built before January 1, 1976, are exempted from having to pay the yearly road tax vehicle excise duty. This really is then entered on the particular licence disc displayed on the windscreen as "historic vehicle" (if a vehicle built before this day has been first registered in 1975 or later, then its build time would have to be verified with a recognised body such as British Electric motor Heritage Foundation to state tax-free status). HM Income and Customs define a classic car for company taxation purposes as becoming over 15 years older and possessing a value within excess of £15, 500. Additionally, popular acclaim through a big amount of classic car magazines performs a significant role in whether a car comes to be considered to be a classic. It is all very subjective and a matter associated with opinion. The elimination associated with depreciation is a reason for buying a traditional car; this is a major price of owning a modern car.